Touring Archway Verias is the best way to see the transformative educational experience we offer. We believe the highest goal of education is to become good, intellectually and morally. 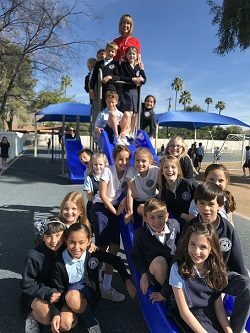 We are expanding our K-5 classes to add an additional 180 students. With this additional capacity, we are excited to welcome even more students in August 2018. At Archway Veritas, we strive to instill in our students a scholarly rigor imbued with delight. In an age of pedagogy that reduces all intellectual joy to utility, we seek just the opposite. 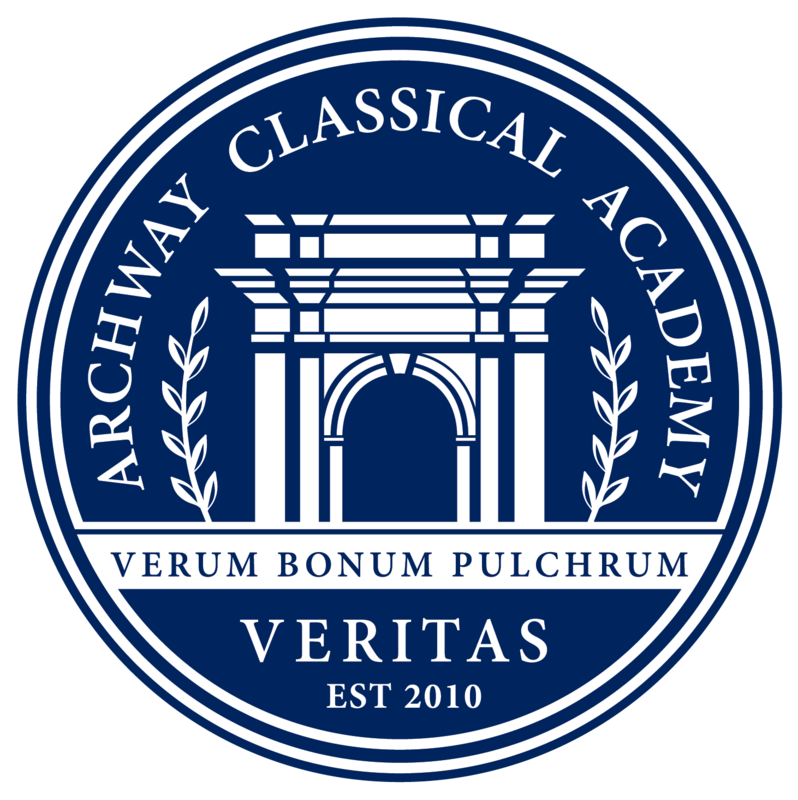 Archway students are taught by men and women who model a love of learning for its own sake and who work to cultivate in their students a disposition to the True, the Good, and the Beautiful, wherever these may be found. Here, your child is introduced to the great Western intellectual tradition, not the latest technology. But we desire even more than that, for education alone cannot make a child thrive. This is why our teachers work to impart habits of thought, study, and play that will allow their students to acquire balanced wisdom—wisdom that is broad and disciplined, but also playful and joyful. Responsibility for this important work lies first and foremost with me, the Headmaster, and extends to every person who has responsibility for operation of the school. Our administrators, teachers, and staff work to create a safe and challenging environment for our students, and to foster open and honest relationships with parents. I believe that you will not find a team more talented, committed, and caring than the one that we have assembled here. Please explore this website to learn more. You also should not hesitate to call our office with any questions.